Walking in to an Apple store was like entering a completely different reality - jam packed with people and full of amazing technology. But what was most compelling was what happened on the way out. The salesgirl suddenly asked if we’d like to “celebrate” our purchase. Curious as to what she meant, we said yes. Slowly she began clapping. As the noise rang out, the other workers one by one stopped what they were doing and joined in, some of them even cheering and whistling. People walking by were stopping to see what all the excitement was about. 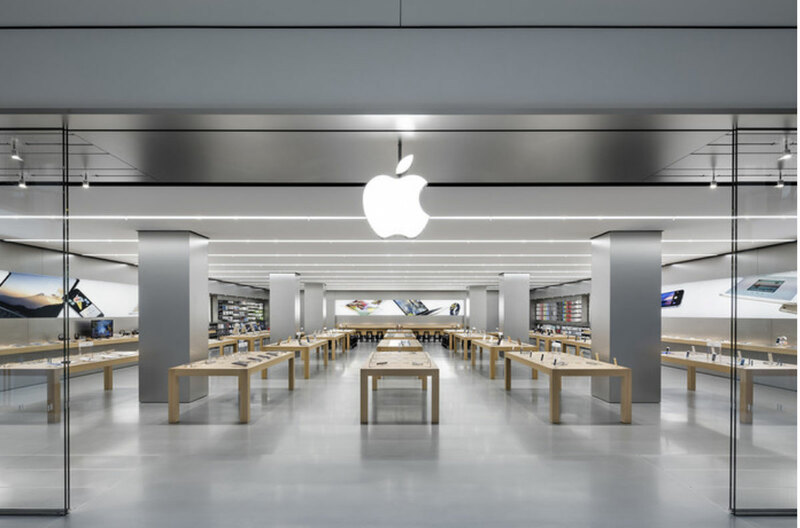 The “celebrating” showed other potential Apple users very clearly how energetic and fun the store was and attracted a priceless level of attention from potential customers. It made us think about our industry. Do we celebrate successes as well as we could? This could come in so many different forms. Taking the time to communicate what’s happening in a compelling way shows what’s on offer in the best possible light. Prospecting whilst processing, a powerful combination of skill sets that doesn’t often happen simultaneously in our game. Auction sales are a form of public celebration and the best way to let your marketplace know what’s happening in your business. There’s no better way to share the news than in front of a large crowd of people. Ultimately, if success is kept secret, no one will know how good you really are. So take a lesson from Apple and don’t hesitate to celebrate.